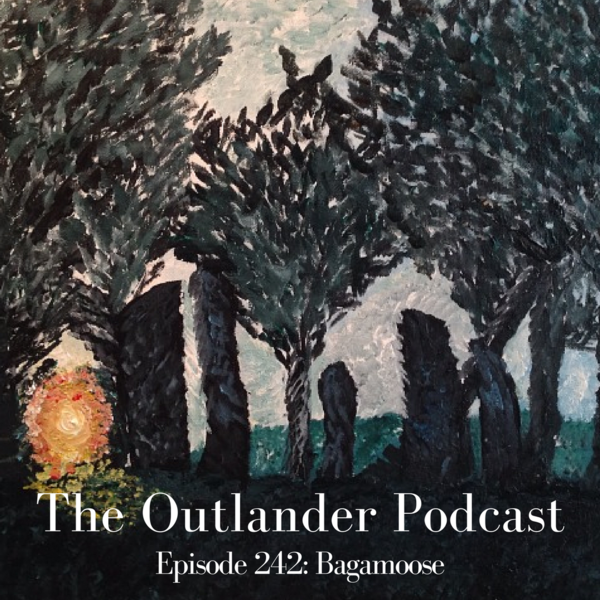 If this episode tickled your 'Outlander' fancy, head over to iTunes and kindly leave us a rating, a review, and subscribe! You can ask questions and comment below and leave us voice feedback via our Listener Line at 916-587-0POD. Discussion of 'Outlander' 306 “A. Malcolm"
Discussion of 'Outlander' 305 “Freedom and Whisky." Discussion of 'Outlander' 301 "The Battle Joined"